Welcome to Summer at Skidmore College! We offer a twelve-week season of world-class dance, music, theater, film, studio art, and literary readings by internationally renowned artists-in-residence. Our full season calendar will be available shortly! 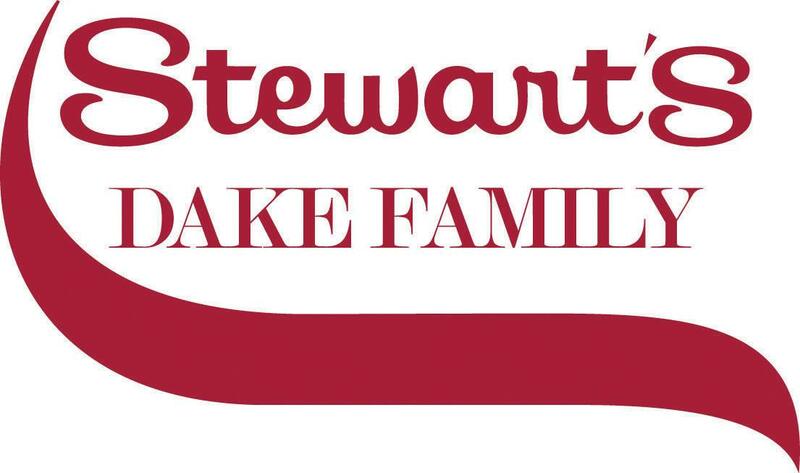 We are pleased to announce the Stewart’s Signature Series, a lineup of premier events made possible through a generous grant from Stewart’s Shops and the Dake family. Tickets: $25 General Admission available here. Under the leadership of All-Ireland flute and whistle champion Joanie Madden, named by The Irish Voice Newspaper as one of the Top 25 most influential Irish Americans of the past quarter century, these ladies create an evening that includes a spectacular blend of virtuoso instrumental talents, beautiful vocals, captivating arrangements, and stunning step dancing. 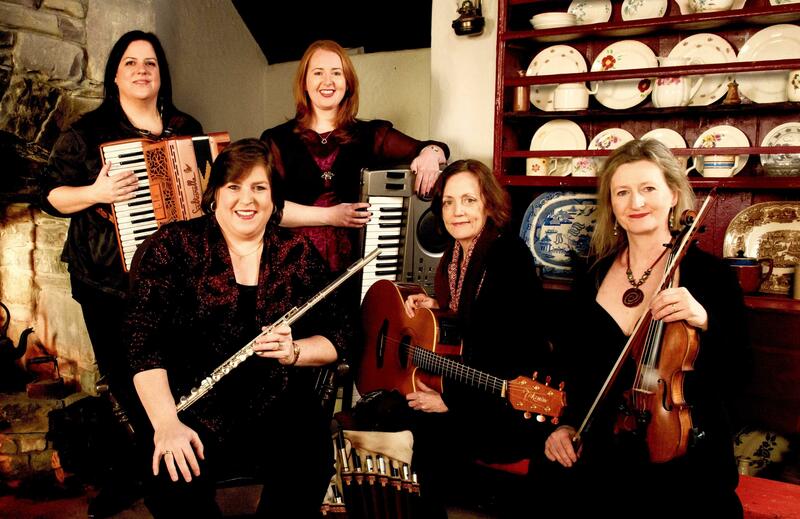 Their continued success as one of the top Celtic groups in the world is due to the ensemble's ability to take the best of Irish traditional music and dance and put it forth in an immensely entertaining show. Tickets: $35 General Admission, $65 VIP (includes premier reserved seating, & meet and greet with Cherish the Ladies) available here. 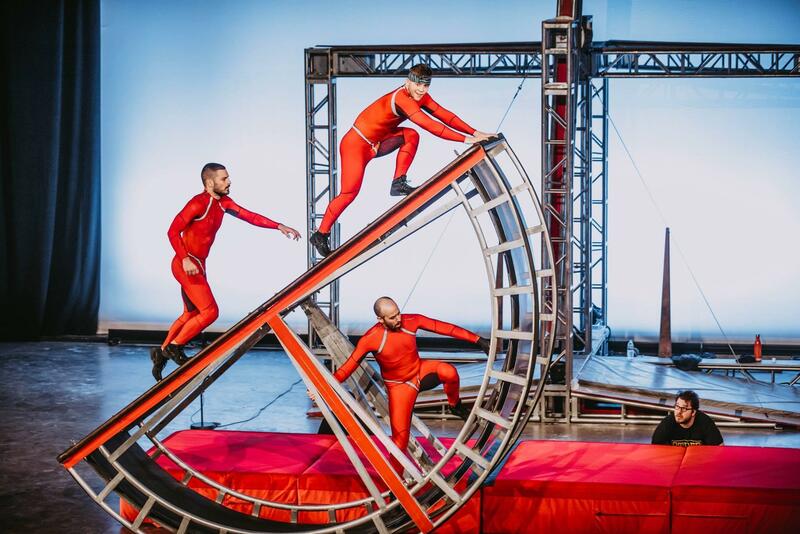 The Streb Extreme Action Company, founded by MacArthur “Genius” Award-winner and choreographer Elizabeth Streb, is known for physically demanding performances that combine virtuosity, technical skill, and popular appeal. Witness this company defy gravity in feats of extreme action at the Tang Museum. Elizabeth Streb is the resident choreographer at Skidmore’s Summer Dance Workshop and the subject of a Tang Museum exhibition curated by Dayton Director Ian Berry. 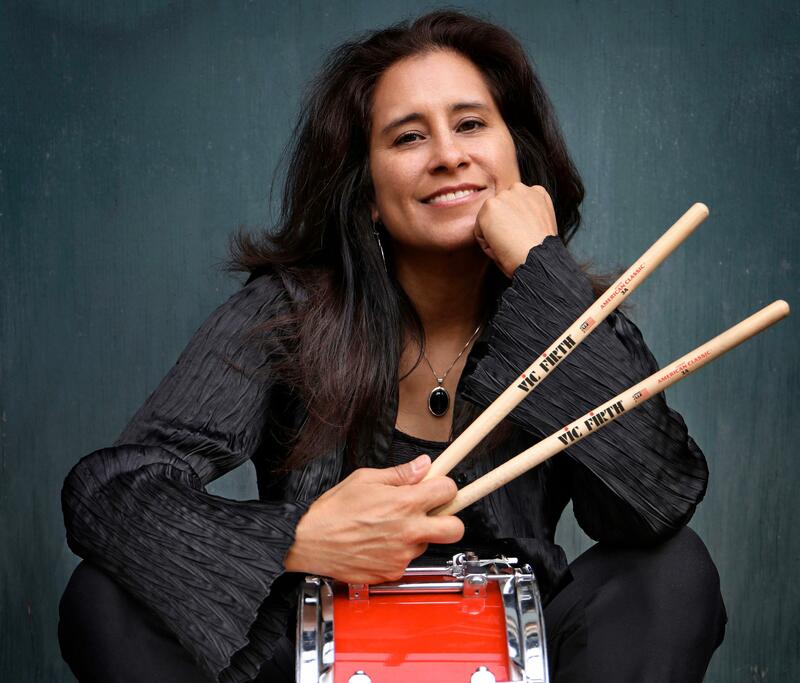 Drummer Sylvia Cuenca has been sharing the bandstand with jazz legends for years. 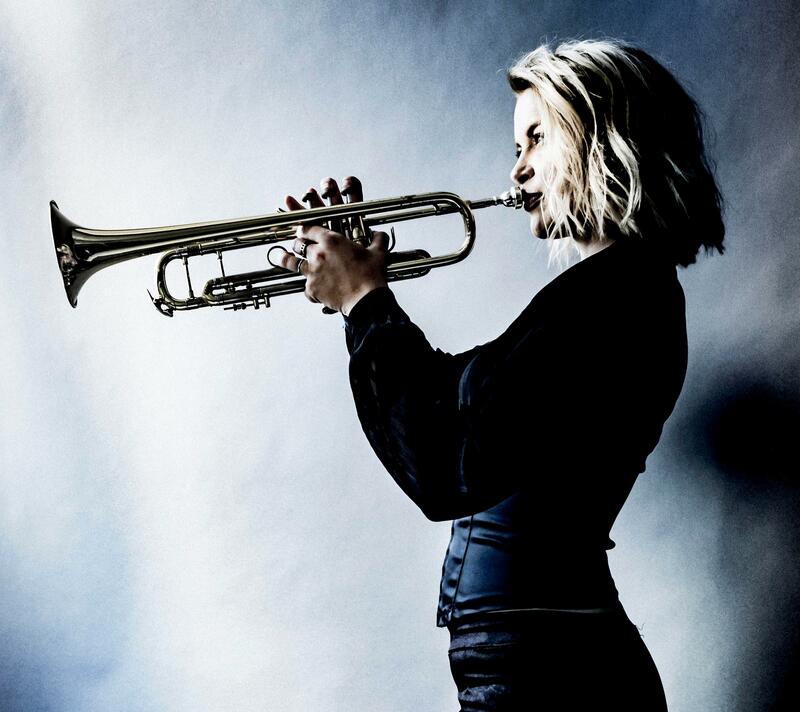 She has toured extensively with jazz greats Clark Terry and Joe Henderson among others as she mixes “rhythmic righteousness”. Her all-star quintet features Freddie Hendrix (trumpet), Ralph Bowen (saxophone), Gerald Gold (organ) and Paul Bollenback (guitar). Tickets: $8 Adults/$5 Seniors/Free for students and children available here. 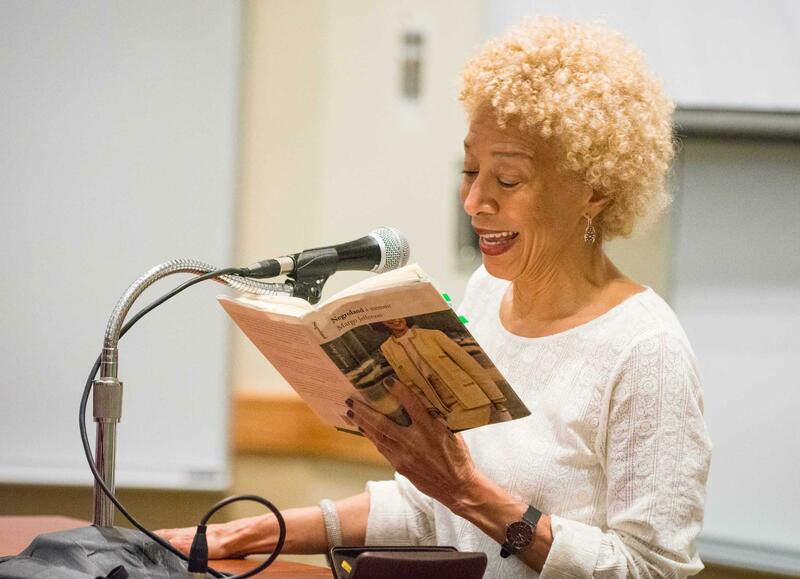 Pulitzer Prize-winning Novelist, Margo Jefferson [Negroland, winner National Book Critics Circle Award] joins poet Peg Boyers [executive director of Salmagundi magazine and author of To Forget Venice] as they read from their latest works of fiction and poetry.